Tired of boring postcard options wherever you go? 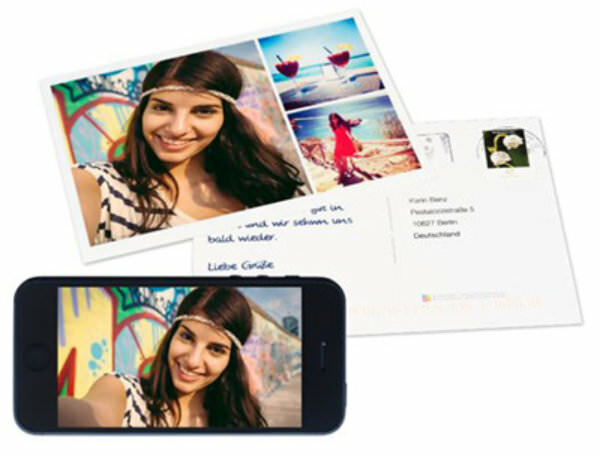 Create your own custom postcards using your own photos right from your phone, and send them to friends and family anywhere in the world. HI members get 25% off all MyPostcard products—from postcards to greeting cards and photo prints.